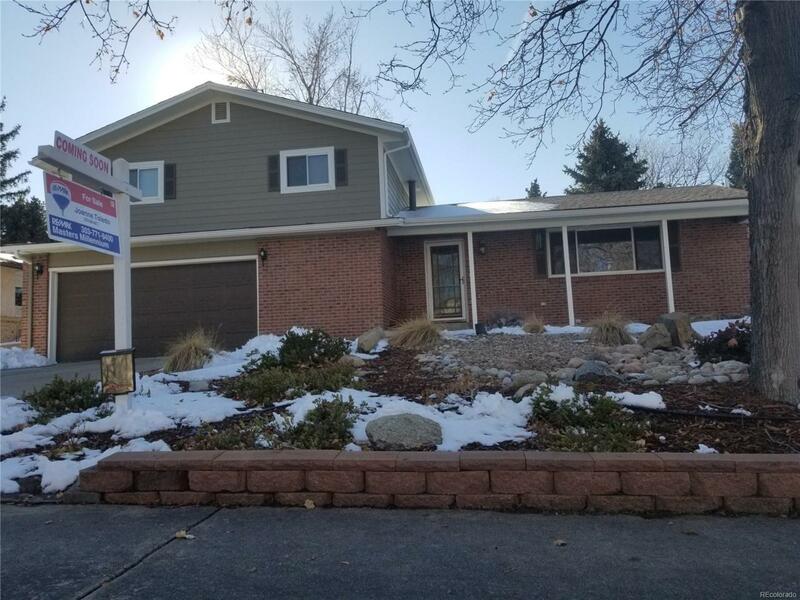 This is an excellent opportunity to own this one of a kind, property in Aurora, less than a block from Aurora Hills Golf Course! 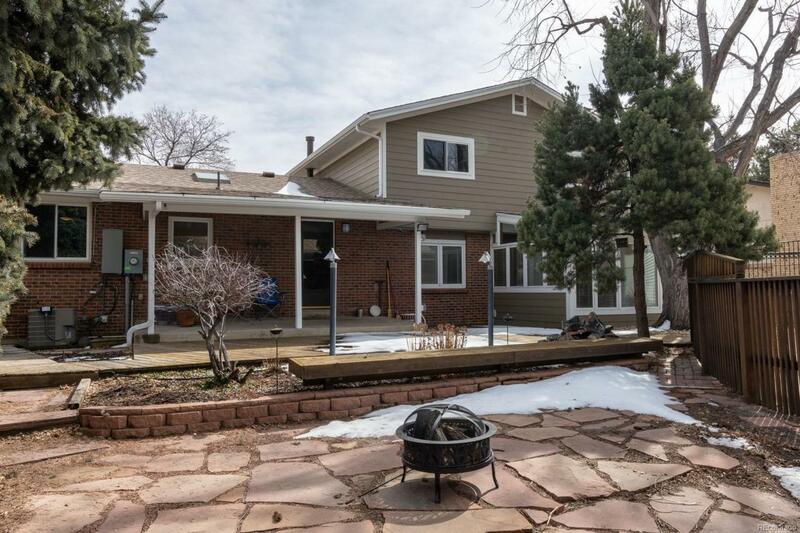 This spacious home has 2,729 SF of living space, 4 bedrooms, 3 baths, formal living and formal dining rooms, cozy family room with fireplace, and a bright sunroom with pellet stove. So many upgrades to list! The kitchen has been completely updated, has stainless steel appliances, includes washer/dryer. 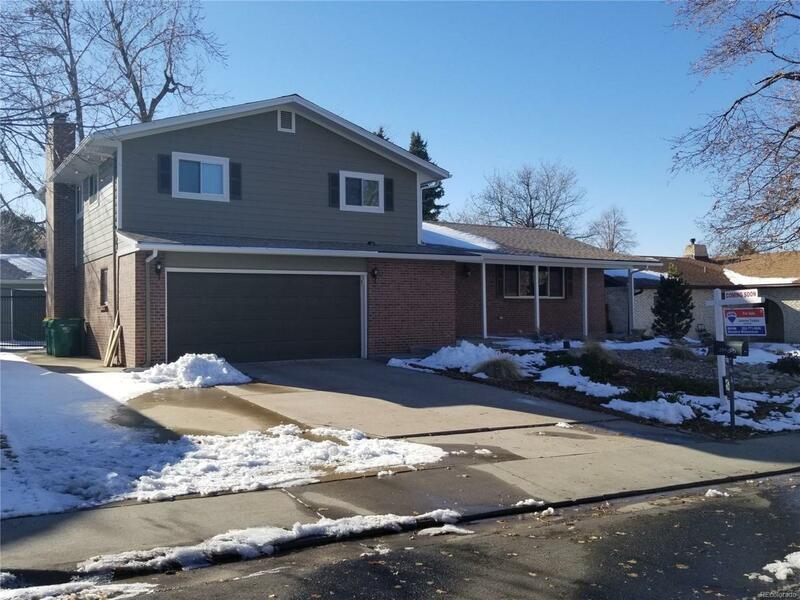 Seller has recently installed a new furnace and humidifier, installed new James Hardie fiber cement siding/trim and gutters on home and garage, new electrical panel, updated outlets, switches, and radon system. Roof is also newer. 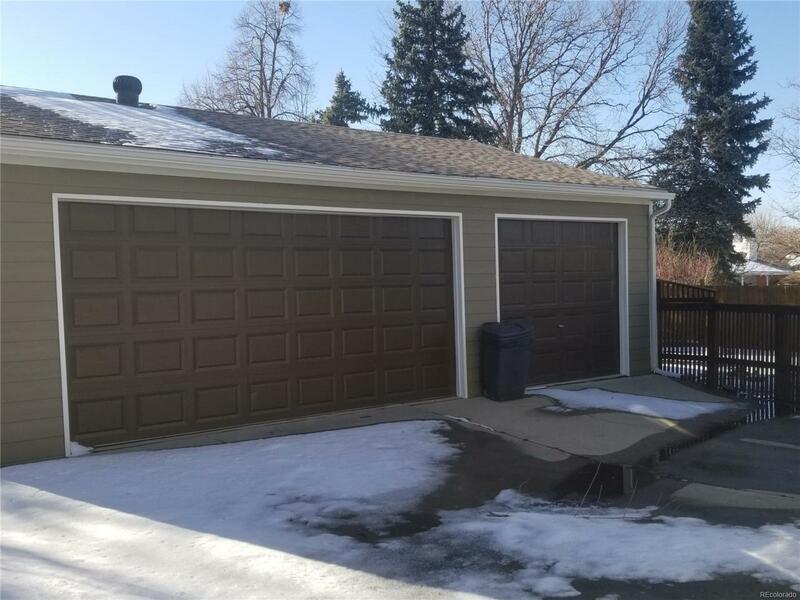 If you are a "car guy", need a workshop, or lots of room for your toys, then this home and its over-sized 2 car attached garage PLUS the over-sized 3-car detached garage is the house for you! Convenient access to downtown on Alameda Ave or the airport via I 225. You will kick yourself if you miss this home!